Author, Lauren Heintz, of Winter Park, FL, has announced she has submitted her new novel, The Grand Unraveling, to the Amazon Kindle Scout program in the hope of winning a publishing deal with Kindle Direct Publishing. The Kindle Scout program allows readers to help scout out unpublished books and nominate them for a contract. Readers who nominate winning books get a FREE copy of the published eBook from Kindle. Selected authors get a small advance and a Kindle contract. Thousands of nominations are typically needed for a book to have a chance at being selected. 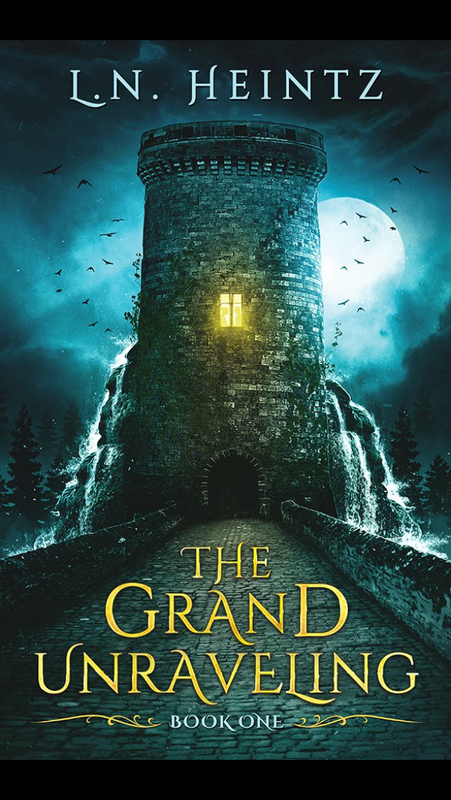 The Grand Unraveling, Lauren’s first novel, is a coming of age fantasy set in a post-apocalyptic world. It is the first book of an epic trilogy. Lauren is also a singer/songwriter, and is active in the Florida folk music scene. Winter Park, Florida. On Tuesday, March 13th at 6:15 pm, Writer’s Block Bookstore will host novelist Erin Stalcup and writer Justin Bigos for a reading of prose and poetry. Erin Stalcup will be talking about her newest book, Every Living Species, and Justin Bigos will be reading selections of his work. This event is FREE and open to the public. About the books: In Every Living Species, Erin Stalcup “looks zoological impoverishment in the eye and refuses to blink.” A stunning work of eco-fiction, Every Living Species examines biotechnology, infrastructure, art, and humanity in a “generous and heartfelt imagining of future possibilities.” Every Living Species is Erin Stalcup’s first novel. Justin Bigos’s poems “are astonishing and unforgettable.” Mad River offers “a kind of prayer, drawing us into the jurisdiction of the wounded father as witnessed, grieved, and integrated by the lost son.” Bigos’s voice is “ecstatic, cathartic, troubling, and blessed—monumental, memorial, and alive!” Mad River is Justin Bigo’s second collection of poetry. About the authors: Erin holds an MFA from the Program for Writers at Warren Wilson College. After teaching in universities, community colleges, and prisons in New York City, North Carolina, and Texas, she now teaches creative writing at her alma mater Northern Arizona University, in her hometown of Flagstaff. Erin co-founded and co-edits the literary magazine Waxwing. Justin Bigos is the author of a previous collection of poems, the chapbook Twenty Thousand Pigeons. His writing has appeared in publications including Ploughshares, New England Review, Indiana Review, Forklift Ohio, McSweeney’s Quarterly, and The Best American Short Stories 2015. He cofounded and coedits the literary journal Waxwing and makes his home in Flagstaff, Arizona, where he teaches at Northern Arizona University. Hurry, hurry - time's a-movin' on! See the agenda, the speakers and topics, the keynote speaker, genre discussion groups, and list of vendors. Oh, the things you'll learn - the people you'll meet! I'm looking forward to seeing each of you again! P.S. Can't make the conference in person? Consider the Book Display Only option to have your work out there for the browsers in the group! 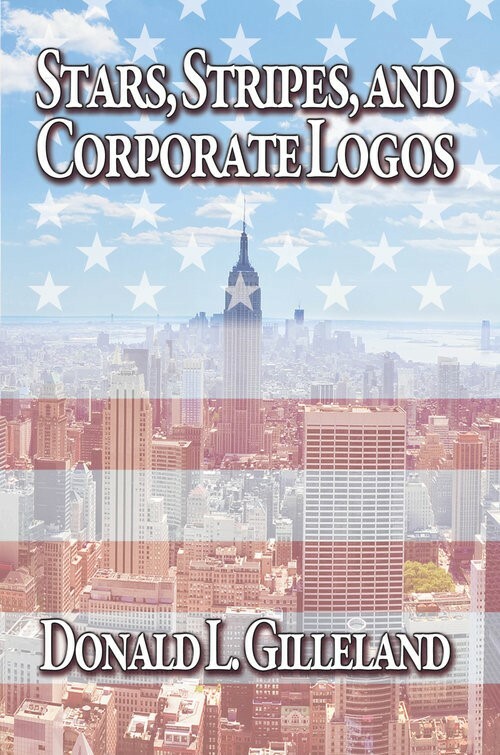 Stars, Stripes, and Corporate Logos, to be published on April 5, 2018. Donald L. Gilleland’s fifth book, Stars, Stripes, and Corporate Logos, will be published in April 2018, but is now ready for preorder at blackrosewriting.com. Anyone who purchases the book prior to the publication date may use the promo code: PREORDER2018 to receive a 10% publisher’s discount. This book is a discussion of evolving challenges played against a backdrop of exciting adventures that made up Gilleland’s life. While growing up in Southern Illinois, and later while serving in the U.S. military and working in the corporate world, he visited 35 countries on five continents, but always preferred life in the United States. He and his wife have lived in 12 states, any one of which he favored over life abroad. 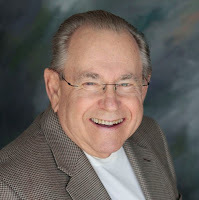 Stars, Stripes, and Corporate Logos covers his life in the Midwest, in the U.S. Navy, while attending Southern Illinois University, his career in the U. S. Air Force and the civilian world, as well as his retirement in Florida. He also includes a chapter on how writing satisfies the soul. His God, his wife, and his mother, combined with outside influences from the military and corporate environments, guided Gilleland’s life. 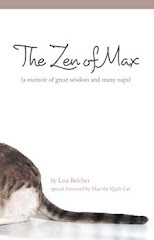 This book explains how all of these factors combined to make him who he is. All of Gilleland’s books are available from his publisher, Black Rose Writing, or from amazon.com, barnesandnoble.com, booksamillion.com, or directly from him. Once published, he will offer a signed copy of Stars, Stripes, and Corporate Logos at a discounted price of $15.00. channeling his Higher Self, which is connected to all parts of the Universe. Inside this book you will contemplate topics such as . . .
• Are we truly alone or are we all connected? 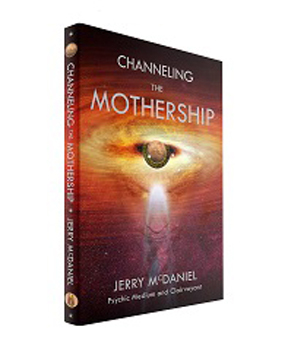 • Are gifts of psychic, mediumship and clairvoyance a blessing or a curse? • How can you tap into your intuitive side? • What questions keep you up at night? • What is beyond your five senses? • Is social media destroying our free will? • Is revenge the same as karma? the walls and blinders are removed and the vision of enlightenment is restored. he sees and hears things that have yet to come and events that have already transpired. with his writings have enabled him to help thousands of people from all over the world. wisdom, and ultimately, to better our lives. 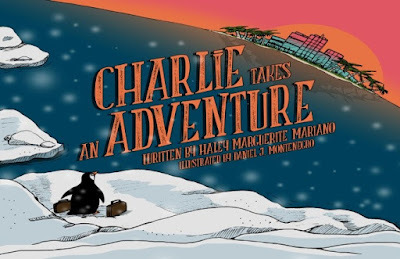 It’s been two years since Haley Marguerite released Charlie Takes an Adventure (TriMark Press, 2016), and she hasn’t stopped working yet. We meet Charlie before his leap of faith. He’s happy in his native Antarctica, surrounded by loving family and friends. But he’s bored and has a vision of something grander. Soon he finds confirmation that something better awaits him; in Florida he will find everything he’s looking for, a travel magazine affirms. The starry-eyed penguin encounters more than a few hurdles once he gets to his dream place however, and he finds out that in his search for paradise his heart will guide him somewhere completely unexpected. Charlie’s journey has resonated and delighted thousands of children, as the book is now in its 6th printing! Much of its success has to be attributed to Marguerite’s go-getter attitude. She’s spent much of the last year and a half traveling through the entire state of Florida, Louisiana, Mississippi, and Tennessee appearing in farmer’s markets and schools. Haley Marguerite has been selected as the keynote speaker for the Girl Scouts and Keller Williams Real Estate agents. 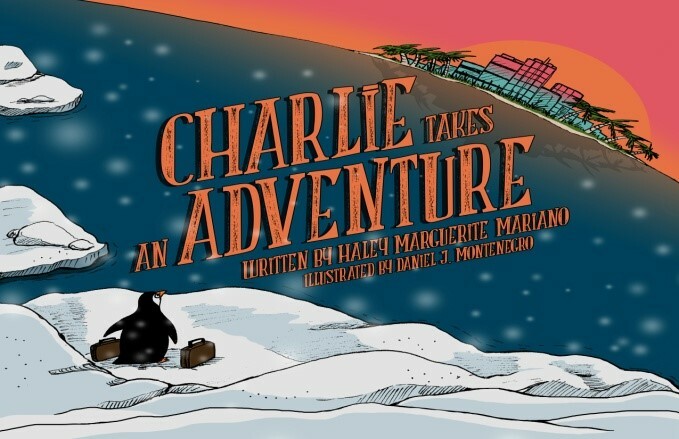 The touring has paid off as Charlie can now be found on the shelves of Miami Seaquarium and the IMAG (Imaginarium Aquarium and Science Center). The Charlie world is also starting to expand with merchandise now available in the form of penguin necklaces, tote bags, pencil pouches that are in addition to the book. Keep your eye on her social media to find out when Haley might be traveling to a market near you. This course will show you the elements of craft needed to keep the reader turning the pages. We will start with plot and pace, the hooks to grab a reader and the cliffhangers to lead them to the next hook. We’ll analyze the rhythm of paragraphs. You’ll learn how to recognize and correct MRU violations (motivation reaction units). Once we have a good plot outlined, we will look at what makes good characters, character traits, and character arc, in addition to deep POV, psychic distance, and dialogue. Finally rhetorical devices and other techniques for crafting beautiful, impactful sentences will be examined..
alison@homunculusprods.com. Also include a one paragraph summary of the story, no longer than 250 words. Alison McMahan, Ph.D.,is the president of Homunculus Productions, a company that produces industrial, educational and documentary films. She is the author of the award-winning book Alice Guy Blaché, Lost Visionary of the Cinema (Bloomsbury 2002), which was translated into Spanish, films rights sold to a Hollywood agency for production as a documentary. Her historical mystery novel, The Saffron Crocus (Black Opal Books, 2014), won the Rosemary Award for Best YA Historical and the Florida Writers Association Royal Palm Literary Award. Her short mystery “The New Score” was just published in the Fish Out of Water Anthology (Wildside Press), and her short story “The Drive By” will appear in the Busted anthology (LevelBest Books) in April, 2017. “Kamikaze Iguanas” will appear in the MWA anthology for middle grade readers entitled Scream and Scream Again, edited by R.L. Stine, (HarperCollins, 2018). The cost of Super Saturday is $55.00.00 for FRW members and $65.00 for non-members by CHECK or PAYPAL. Lunch and beverages will be provided. If paying by PayPal, please bring the receipt/confirmation number to the meeting. Checks made out to Florida Romance Writers are mailed to: c/o Tina Stitzer, 12600 SW 5th CT, # L 207, Pembroke Pines, FL 33027-6734. About the book: From Sioux Falls to Khartoum, from Kyoto to Reykjavik; in taxis and at bus stops, haystacks and airports around the globe—people are kissing one another. The sublime kiss. The ambiguous kiss. The kiss we can’t take back. The kiss we can never give. The kiss that changes a life. In this anthology, writers and thinkers share their thoughts on a specific kiss—the unexpected and unforgettable—in an attempt to bridge the gulf, to connect us to one another on a deeply human level, and to explore the messy and complicated intimacies that exist in our actual lives, as well as in the complicated landscape of the imagination. 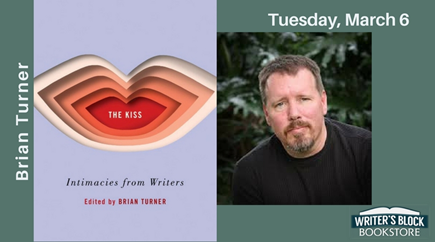 About the author: Brian Turner earned an MFA from the University of Oregon and lived abroad in South Korea for a year before serving for seven years in the U.S. Army. His first book Here Bullet chronicles his time in Iraq, and his memoir My Life as a Foreign Country has been called a “stunning war memoir” by the New York Times. Turner taught English at Fresno City College. He has received a NEA Literature Fellowship in Poetry, the Amy Lowell Traveling Fellowship, and a fellowship from the Lannan Foundation. About the series: The Humanities Speakers Series at Valencia College brings in the most exciting and innovative writers, musicians, scientists, and activists in the country, emphasizing on connecting students directly to the great minds of today and inviting the Central Florida community to participate in events. Past speakers include Dr. Azar Nafisi, Will Schwalbe, James McBride and other award-winning writers and musicians. For more information, email Jeremy Bassetti, Ph.D., Professor of Humanities, jbassetti@valenciacollege.edu. Also, visit http://valenciacollege.edu/east/humanities/speaker-series/about.cfm.